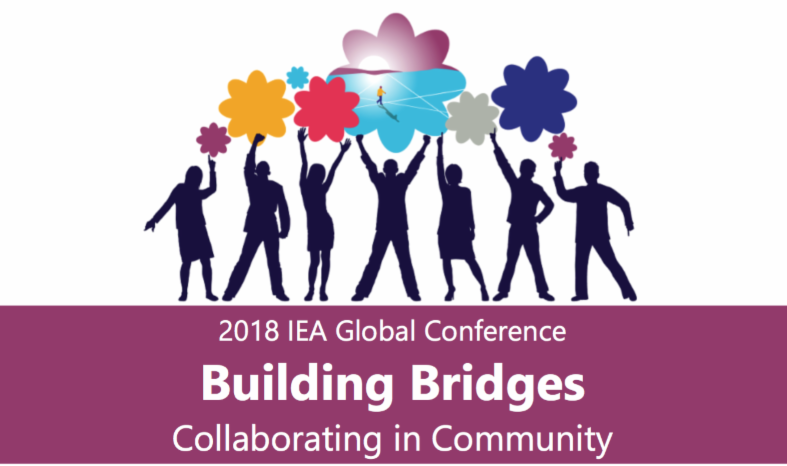 Presented by the International Enneagram Association, BUILDING BRIDGES is about coming together as an Enneagram community, reaching further in and further out. Join more than 50 international presentersas we reach in to continually build a global community that is inclusive, open and willing to grow. We reach out to put that work into the world and invite others to participate. Over the years we have seen how Narrative Learning Communities accelerate the process of conscious evolution for those who participate in them. What is it about gathering with others that creates a potential for greater shifts than when we practice alone? Narrative Learning Communities are built on a foundation of Witnessing Consciousness. With practice, our capacity for subtle perception of inner vision, emotional resonance, and grounded presence unfolds. In this field of collective attention, each person’s work is enhanced. In this IEA Conference Founder Presentation, we will explore the field of consciousness at the individual and group level. We will offer teachings and practice gleaned from our Learning Communities. Current members will share the impact of their experiences.